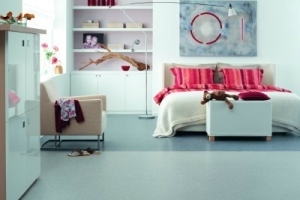 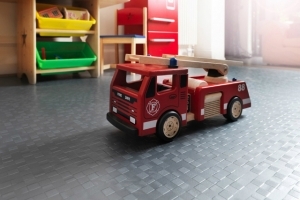 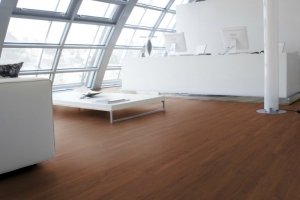 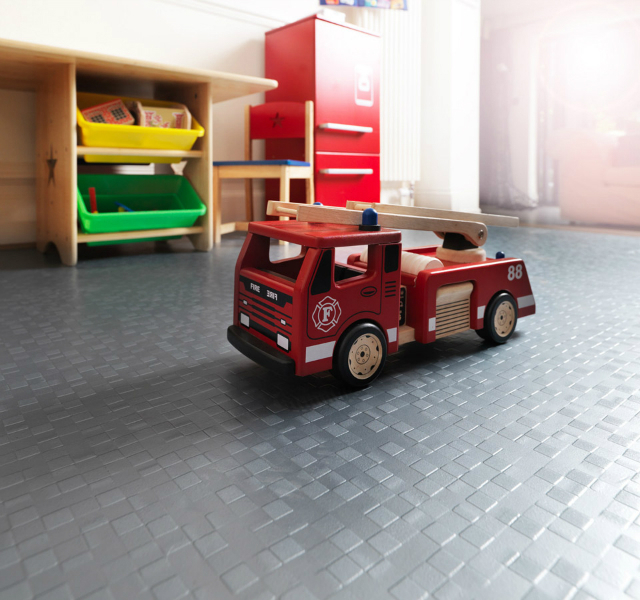 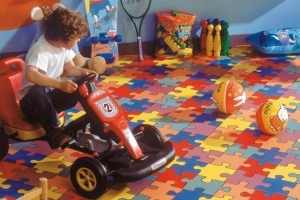 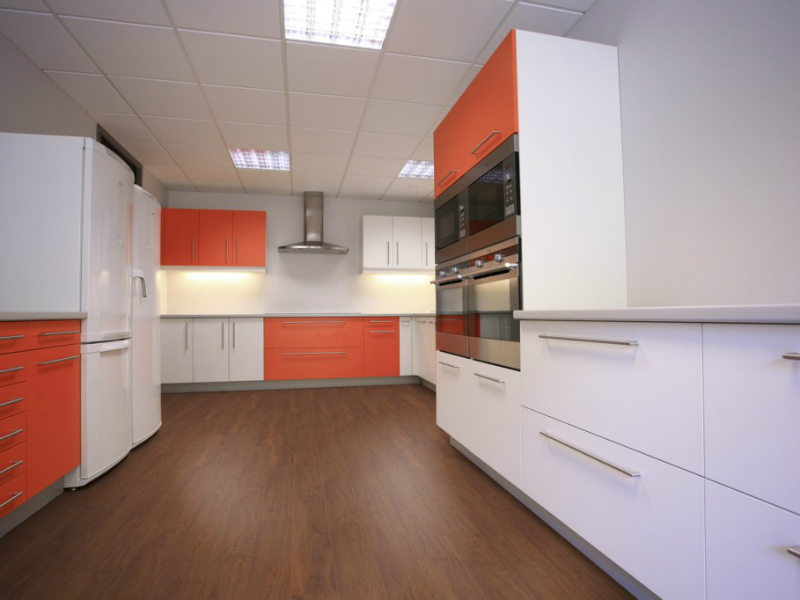 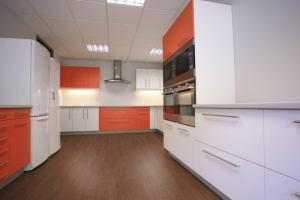 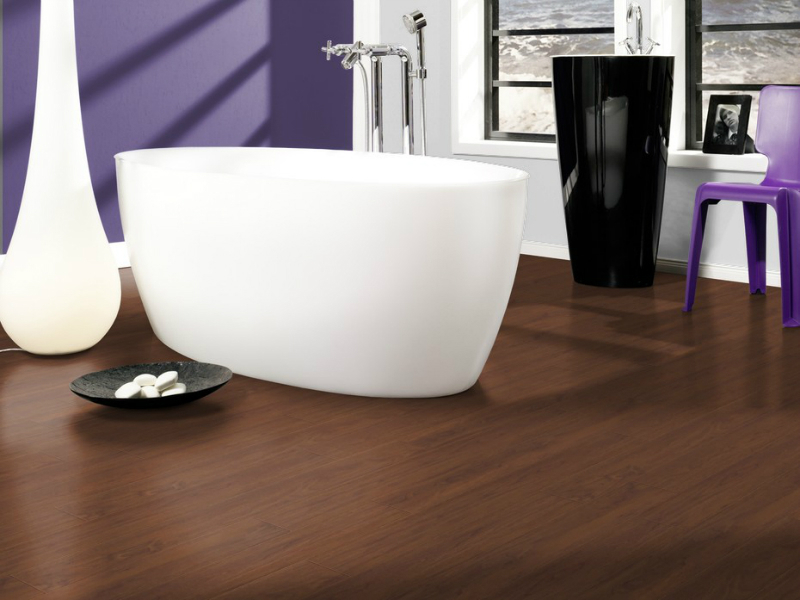 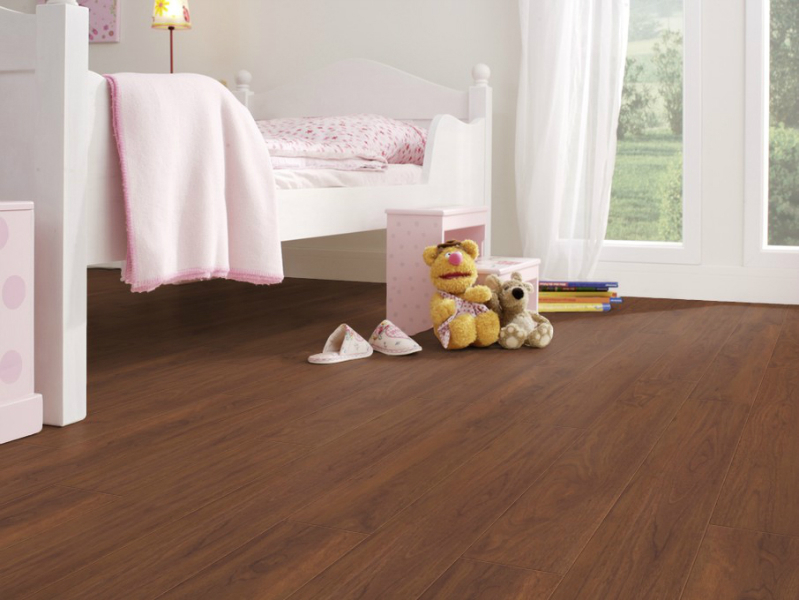 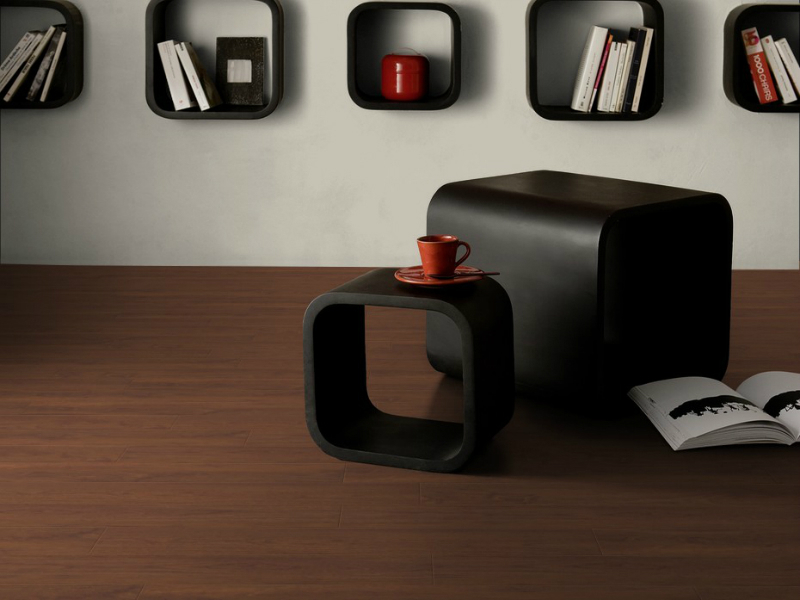 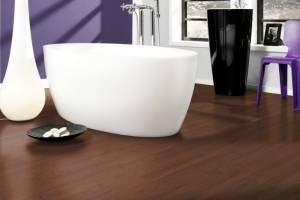 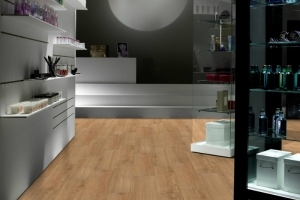 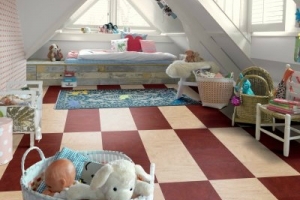 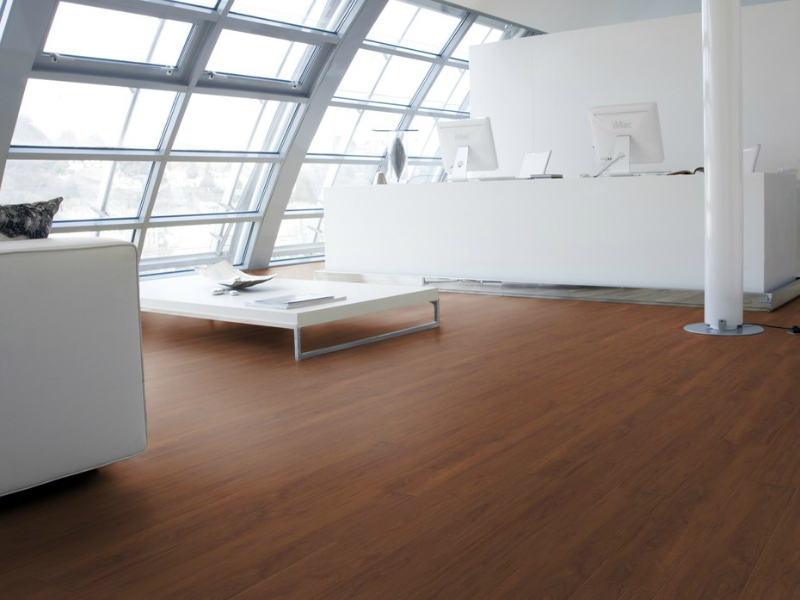 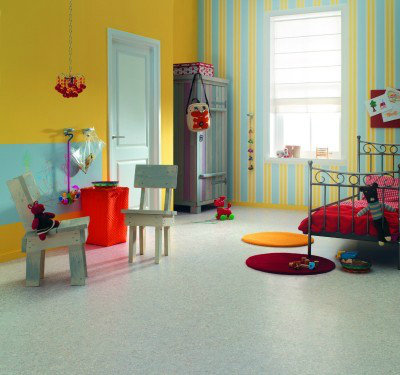 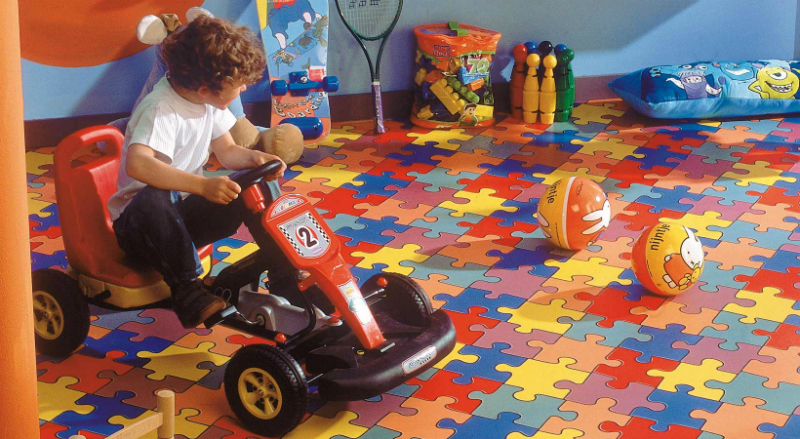 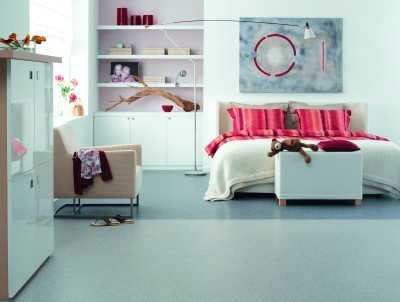 Vinyl flooring is a perfectly clean, versatile and hygienic solution for any room. 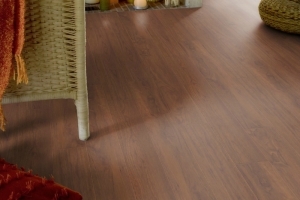 Plus, it’s very affordable. 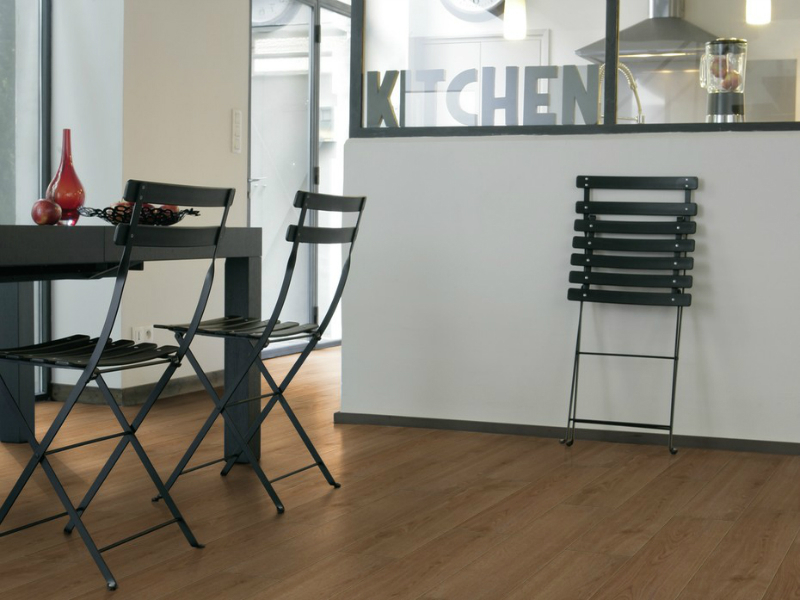 Ideal for kitchens and bathrooms, a vinyl surface is easily wiped clean, leaving the surface looking as good as new again. 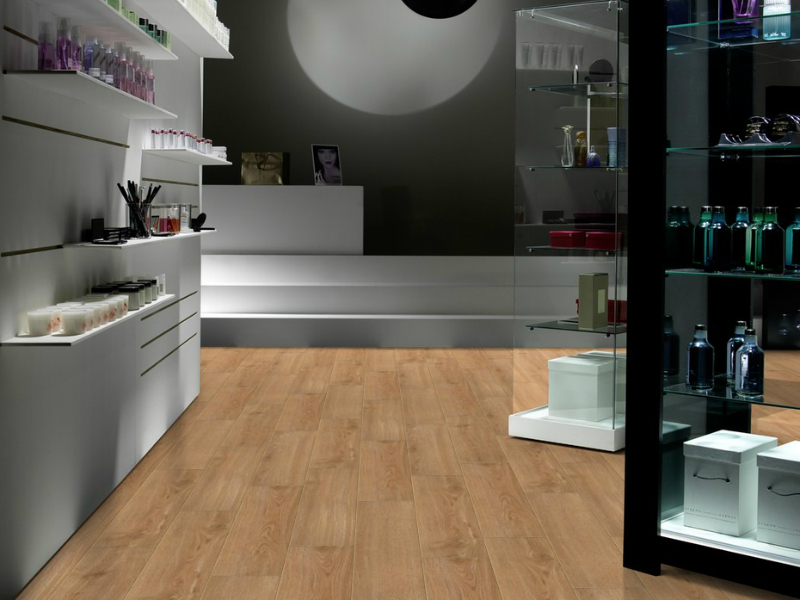 Our experts will introduce you to our extensive range of wood, tile, stone and metal effects, and our non-slip or textured finishes. 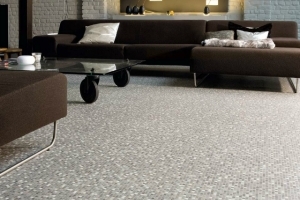 At Surefit Carpets in Sheffield we supply vinyl flooring in sheet form, which is mostly available in 2, 3 and 4 metre widths. So you’ll never have to buy more than you need. 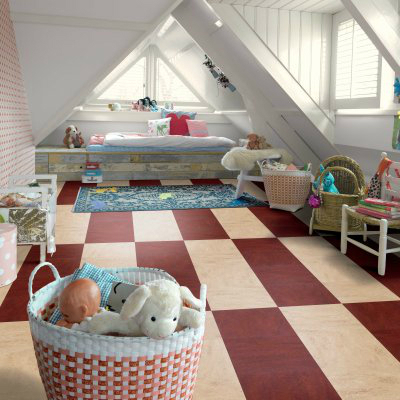 With our Choose At Home service, we can bring our vinyl flooring samples to your home or office. 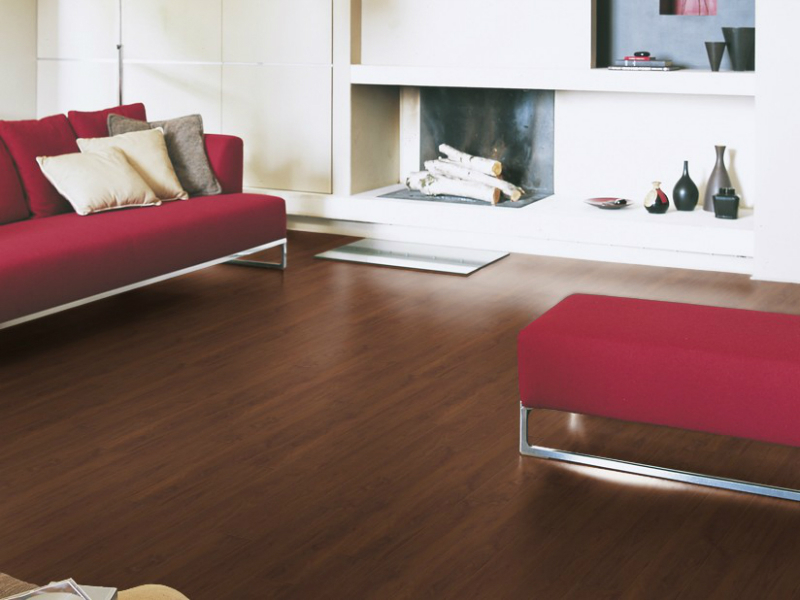 That way you’ll get the perfect match, every time. 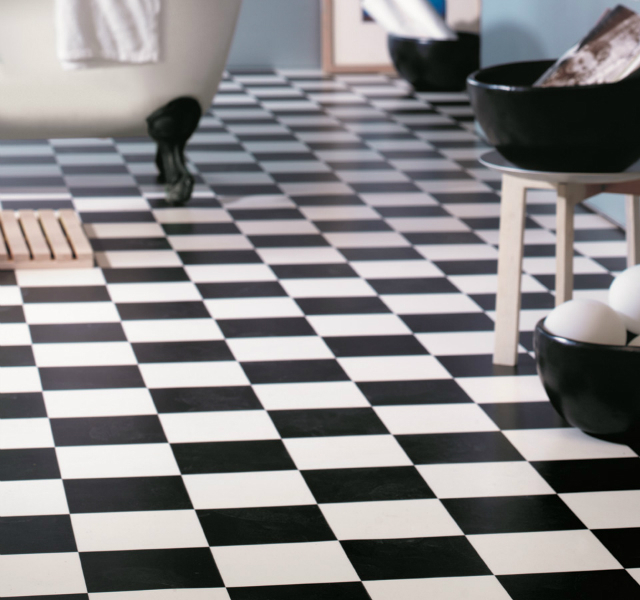 Choose from our amazing designs and colours and get exact measurements for your no-obligation quote. 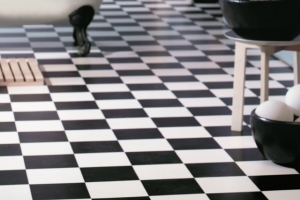 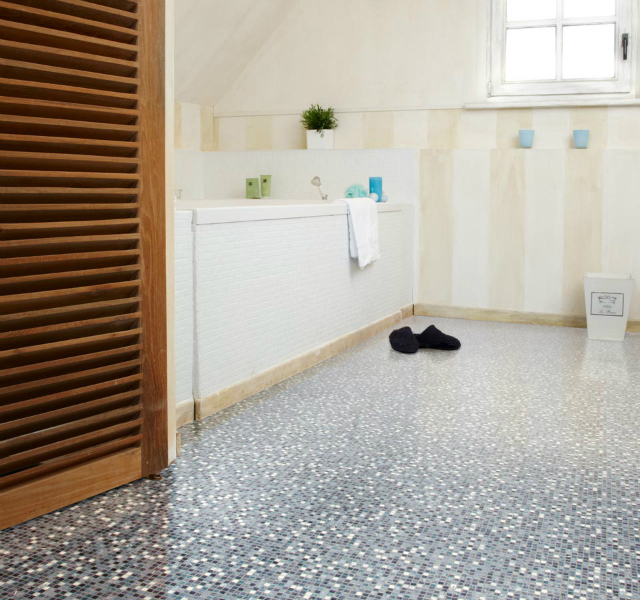 Oh, and our range are almost always slip resistant, for extra safety in your bathroom or kitchen. 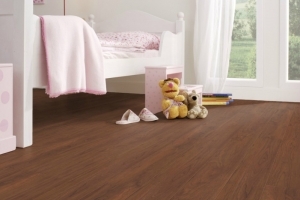 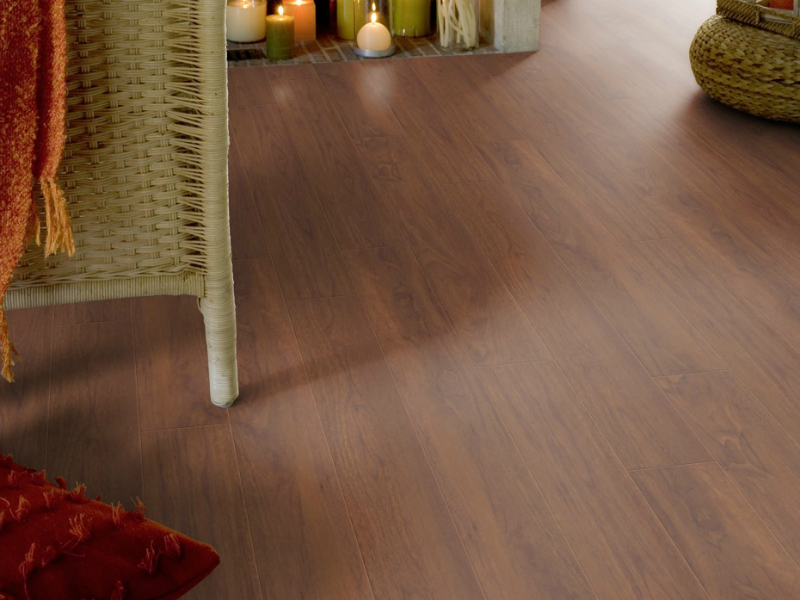 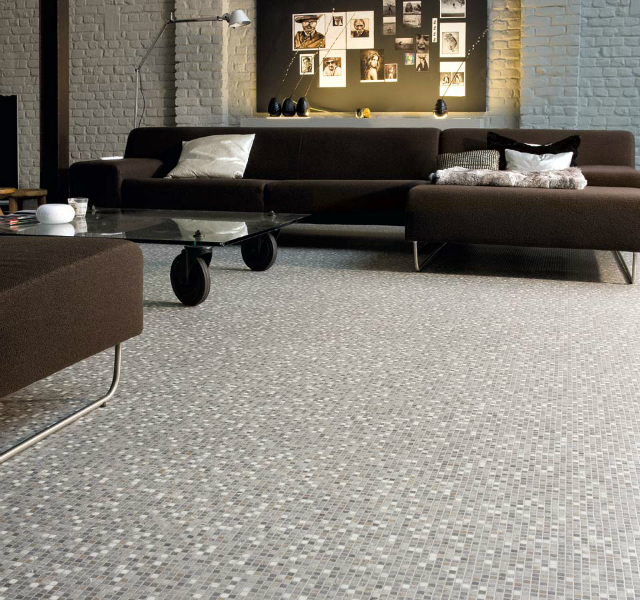 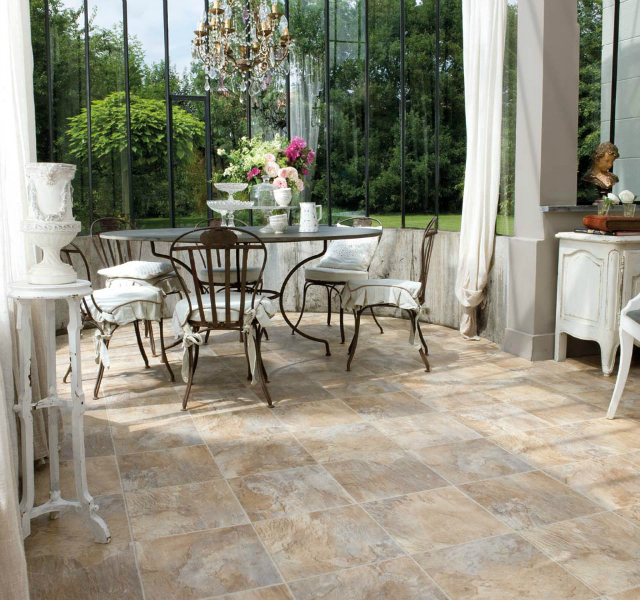 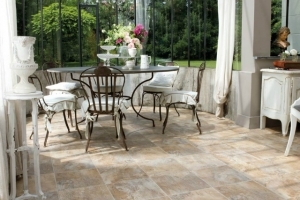 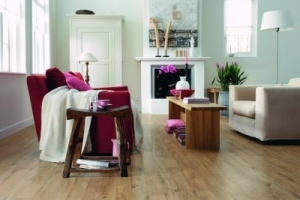 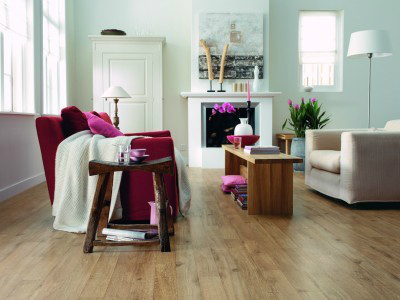 For more information on vinyl flooring Get a quote online now or call Surefit Carpets in Sheffield on 01143 217511. 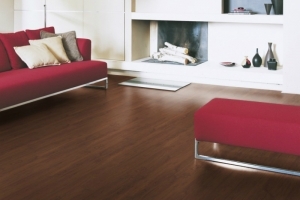 Get a quote online now or call Surefit Carpets in Sheffield on 01143 217511.